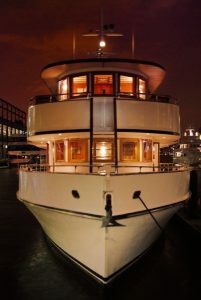 Home » Eastern Star Yacht Charters Featured on The Rita Cosby Show! 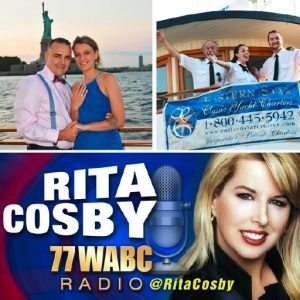 Interested in listening to Rita Cosby’s fascinating interview with Robert Kennedy Jr., and the rest of the show? Click Here!